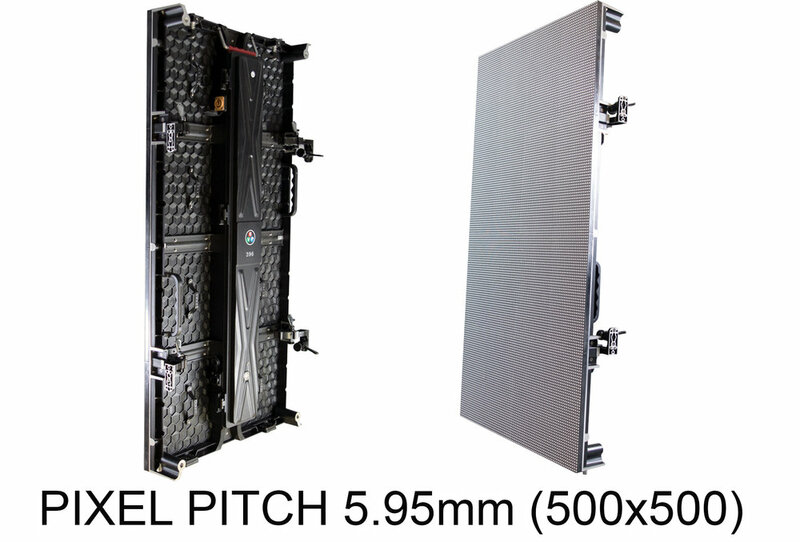 The 5.95mm Indoor LED Pixel Display suitable for curved connection structure, achieving flat and inside and outside curved structure connection by used curved connection buckle. Simple and convenience, so that it can be used for more rental location, and bringing more benefit for your customers. 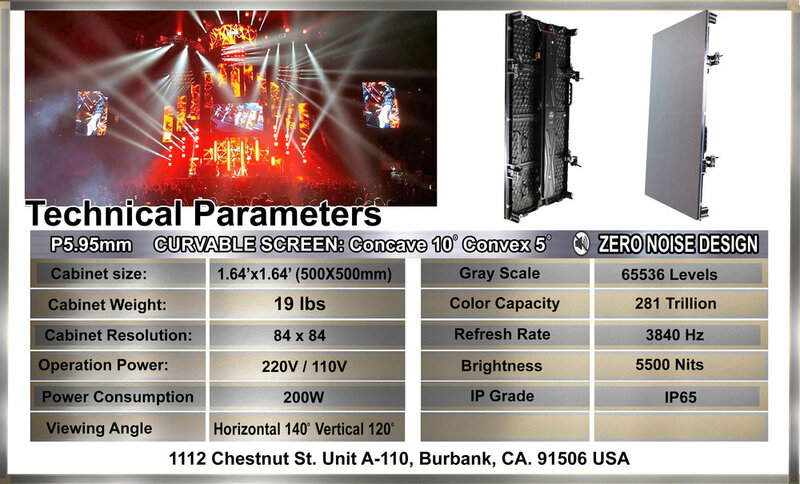 PIXEL PITCH 6.66MM Outdoor LED Screen - Pitch 6.66 mm. Precision Fine-Pitch Indoor 1.26mm LED with Superb Image Quality and Uniformity. The 5.95mm Indoor LED Pixel Display suitable for curved connection structure, achieving flat and inside and outside curved structure connection by used curved connection buckle. Simple and convenience, so that it can be used for more rental location, and bringing more benefit for your customers. 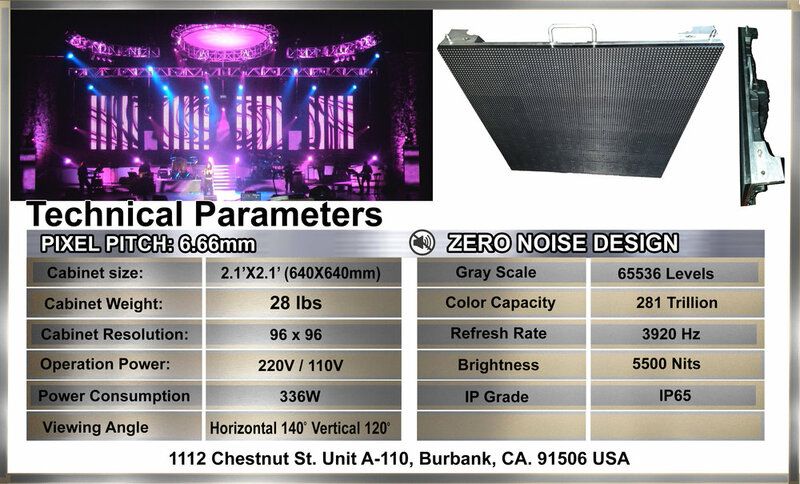 PIXEL PITCH 6.66MM Outdoor LED Screen - Pitch 6.66 mm.